Today in the digital era, almost everyone is the frequent user of internet either for emails, downloading purposes or for socializing. Therefore, the threats like malwares, key-loggers, spywares, Trojans and worm are becoming a common issue today that not only hit your system, but also break down the operating system, leading to lose of important files and settings. So, to prevent such threats from entering your computer, anti-virus software programs are designed that keep checking the potential threats and downloaded files. So here, I am going to sharing the top 10 list of best antivirus for Windows 10. Hope you will like it. 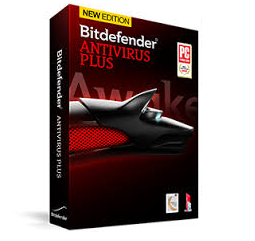 The top-performing and leading antivirus program, the Bitdefender Plus is specifically intended to adapt the performance of the system and conduct security checks in most suitable way possible. 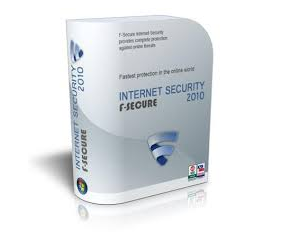 It is the most technologically advanced security system available today in the market. The features include the exploit prevention engine that offers exceptional scanning results to the users. 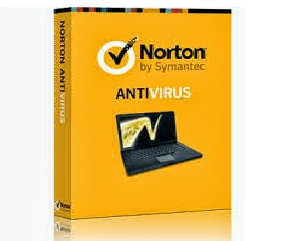 Norton Plus is the all-time hit security system by Symantec that offers complete protection to the computer from viruses and other external threats. Features include vulnerability protection, link scanning, and anti-phishing. It is quite effective in detecting threats and offers 24/7 complete security system. 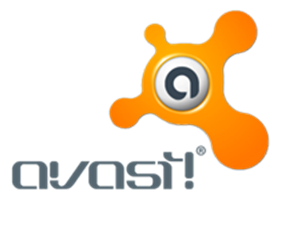 The well-renowned antivirus software, Avast Pro comes with useful tools to offer complete security and prevents all foreign threats. The automatic scanning feature in scheduled time and automatic updates of virus definitions make Avast Pro the best security system for your Windows PC. The “Do Not Track” feature of this antivirus program enhances the privacy level for several key web browsers. 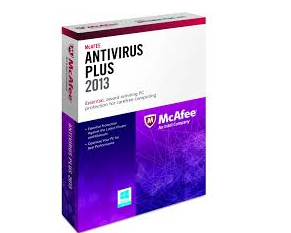 Though it is free antivirus software but offers very effective security system to your Windows computer with user-friendly and better interface. 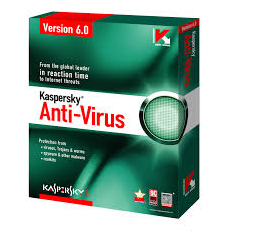 But, paid version of this antivirus software is more optimized for all updated Windows operating system like Windows 7/8/8.1. Moreover, the paid version comes with several additional features to enhance the performance level of your system. • Available in both free and paid version. The free version performs well, but the paid version comes with additional features and will cost you around 600 INR. 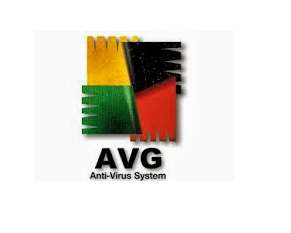 It is also very powerful and effective antivirus software program available today that removes viruses, malwares and all external threats from the computer. The automatic software update feature and under-friendly interface make it the most favored antivirus program today. • Enjoy free trail offer of the software for first 30 days and thereafter purchase the license @ 1500 INR for 24 months. 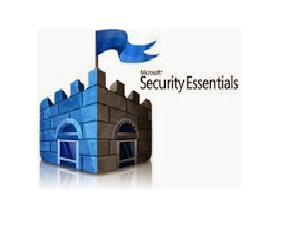 Microsoft Security Essential by Microsoft is the far better free antivirus software program compared to all other free versions. It effectively removes and detects malware threats and other viruses from the computer. 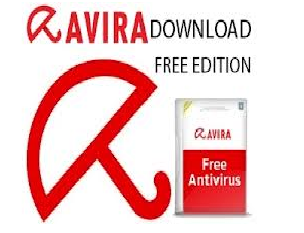 Avira Antivirus is the most effective software program today for all Windows versions. This security system has been updated with some advanced features like Web Dashboard, and Online Essentials which make it look better and modern than its predecessor. • This is a free downloadable antivirus software program, but paid version is also available at 600 INR approximately that offers 99.99% total internet security. Panda Pro comes with the most advanced feature that effectively detects the malware and threats in the computer and remove them in no time. The interface of the antivirus is easy to understand and use. This is the most advanced antivirus software available for Windows PC as it comes with several custom scanning options that keep your computer free from all types of malware threats. So, these were top 10 antivirus software programs for Windows 7/8/8.1. Make your selection vigilantly to opt for the best software program to protect your system from all kind of threats. Do share your reviews about above-mentioned antivirus programs. Happy to see bitdefender on the first position in this list because at present I am using bitdefender for my windows 8 laptop and it’s really good. Antivirus software is the much needed thing to safely use internet, So thanks for sharing the informative list. Keep blogging.